Fundraiser by Ashana Makhija : Help us map autistic brains! 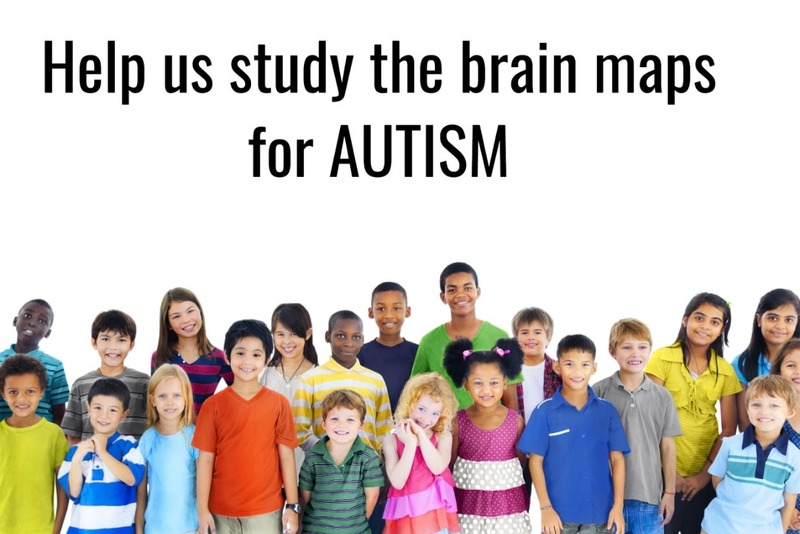 Help us map autistic brains! Akhil Autism Foundation is a non-profit foundation hoping to raise money for research treatments with the Rutgers Brain Institute for autism. This grant is the pilot phase of such research projects with goals to develop better autism diagnostic treatment and measurable biomarkers using technology. Treatments and interventions have to be specific for each individual. Cases such as: Tom’s autism was completely recovered by various biomedical interventions, while Nick’s autism was recovered with auditory therapy. Lisa’s autistic behaviors improved after hyperbaric oxygen therapy and Peter was much calmer after intense sensory integration techniques. These are a few of the many examples of individualized treatment that have a profound outcome on the child. Our focus is on the children that we provide therapy to and help parents design these treatments by measuring the brain activity. Present-day, all such treatments and interventions are considered experimental, and are not covered by insurance. On occasion, parents can pay over $60,000.00 out of pocket for one year of treatment for a child. Apart from treating the child, they also have to educate themselves by attending workshops and training. Research opportunities will get these parents, professionals and caregivers educational and treatment options. Researchers get a platform to research with universities which will then lead to more published articles to build cases for insurance companies. Our research using brain-machine interfaces and computational tools now can help us understand a child’s brain before and after such interventions and treatments. Your donations will tremendously help us understand and build a future for these kids and families.